Psychology professor Denton Reed has been pulled out of the classroom to find a killer. Bodies are turning up all over the quiet town of Bexhill. They are found dismembered and burned beyond recognition in a snow covered farmer’s field, by the abandoned mill, and under the train bridge. The only clue linking the victims is the bizarre figure eight patterns left behind in their homes. Denton must use his unique profiling techniques to uncover the murderer, who the police have dubbed Mr. 8. As he begins to unravel the mystery, a strange pattern begins to emerge. Before their deaths, each victim was seized by dark obsessions and inexplicable changes in behavior. Whatever strange forces are affecting the people of Bexhill, they may actually be more dangerous than any killer. As a wave of insanity sweeps the town, Denton will put his life on the line to get to the source of the madness and risk all to protect the woman he loves. There was a time, when serial writing was popular, perhaps the most popular form of literature. Writers like Dickens and Dumas thrived writing their books as weekly or monthly episodes. In the Victorian era literacy was on the rise and people were hungry for written entertainment. The popular choice was the feuilletons published as supplements in newspaper and containing tantalizing to-be-continued installments. The joy of experiencing a story in short bursts, of thrilling to adventures, and then of chewing our nails worrying over the cliff-hanger is something that has existed since the beginning of language. This was how stories were told around campfires after days of hunting. What was actually being discovered in the nineteenth century wasn’t serial storytelling but the printing press. The printing of the serial novel was only an adaptation to the most advanced technology of the day. And when technology moved forward and gave us radio and television, it adapted again. The episodic form leapt to these new media without any hesitation, as though it’s hardwired into our DNA and is something we build into everything we make. So it is no surprise that the serial novel is celebrating a revival on the smart phone. Larger screens make the devices better to read on and the constant access to the web means that stories can flow to us endlessly. Websites like Wattpad, FictionPress, and Readwave provide millions of options, and many of them are serialized novels. Being delivered free and directly into our hand, these short installments are the perfect things to fill the idle moments of daily life. An episode of our favorite story can fit into a bus ride or while we wait in line. And it seems like there is no end to the stories available as growing communities of writers dash off tales to an increasing number of readers. But should an author write serially in this new environment? What is the benefit, especially when you are letting people read it for free? The common belief is that giving your work away devalues it and no one will want to purchase what can be obtained for free. But by offering your story for free, you gain the opportunity to reach an audience who might never discover your writing otherwise. It’s true that most of this audience will never buy your book. They read for free because they do not want to pay for it. However, there are some among the many who will clamor for the opportunity to buy a book they’ve read and loved — a book they would have never discovered if it wasn’t something they could download on their phone and read without risk. These web services also offer the author free marketing. Because they have millions of dedicated readers, they allow writers to directly reach a large audience. Whether these readers ultimately buy your books or not, they will tell their friends about the stories they like. They’ll follow the writers they like on other social media sites and help promote their favorite books. There is also a direct benefit of gaining hundreds of beta readers. 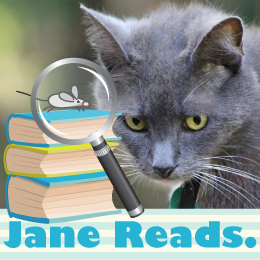 This diverse pool of readers from around the world can help shape and redirect a novel with their comments and immediate reactions to each new installment. But for me, the greatest advantage of serialized writing is the motivation. 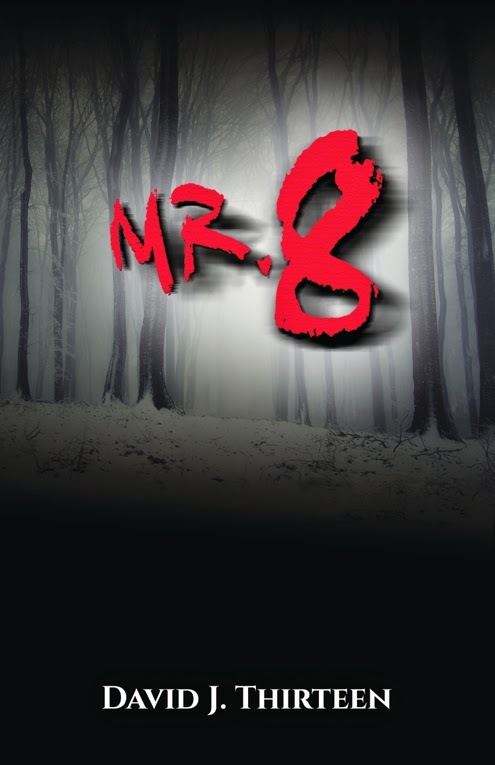 Mr. 8 was the first book I tried to write serially and by the time I reached chapter six, I was hooked. There is immense gratification to getting an immediate response to something you have just written. I found myself waiting for the comments from my readers just as eagerly as my readers were waiting for the next chapter. The experience kept me honest. It taught me there was no place to hide. There were better writers than myself reading my words, so I had to up my game and push myself beyond what I thought was my best. Just the knowledge that there were people out in the universe who cared what happened to my characters kept me from skipping a writing session or abandoned the story. I knew I wouldn’t only be disappointing myself but also these other people, who actually wanted to find out what happened. This all led to a far more rewarding experience than any work I did shut up by myself working on a draft that others would only read months or years later. The serialized novel is back and stronger than it has ever been. It has passed from pamphlets to cyber-space. It may never replace the published book, but there is a growing excitement that just may propel it into becoming the biggest literary story of the twenty-first century. David J. Thirteen has studied English Literature, Film Making, and Media Studies. 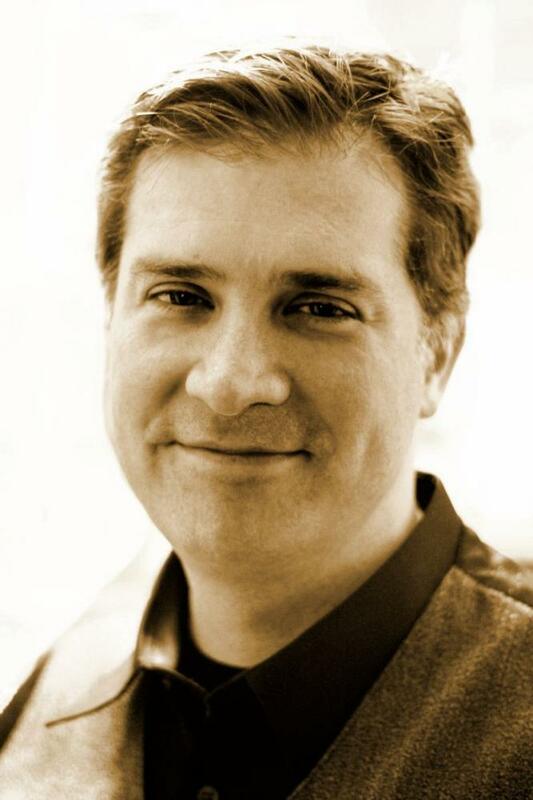 He has lived and worked in the technology field for twenty years throughout the North East, in both Canada and the U.S. Writing has been a hidden passion for most of his life. 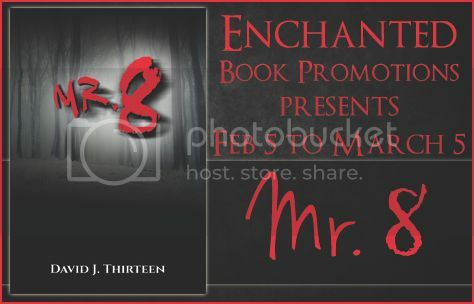 Mr. 8 is his first published novel and will be in stores on February 5th, 2015. It was first written as a serial story on Wattpad, where it became a #1 ranked feature novel. He still writes and posts new stories on Wattpad every week. David currently lives in Toronto, Canada and lives a bright life, while dreaming dark dreams.